You can pre-buy any seminar with a 25% discount and attend any scheduled class throughout the Academic year 2018-2019*. *classes repeat frequently throughout the year. Each class has limited seating availability for high quality training. Seat reservations must be made with prior notice to Bar Academy. for the discounted price and reserve your seat later in a scheduled class of your convenience. New classes start almost every week. The class schedules are posted in advance on our website. a seat in the class you want. You may use one of the payment methods described in the next section. and I want to reserve a seat for a specific class date for my seminar. 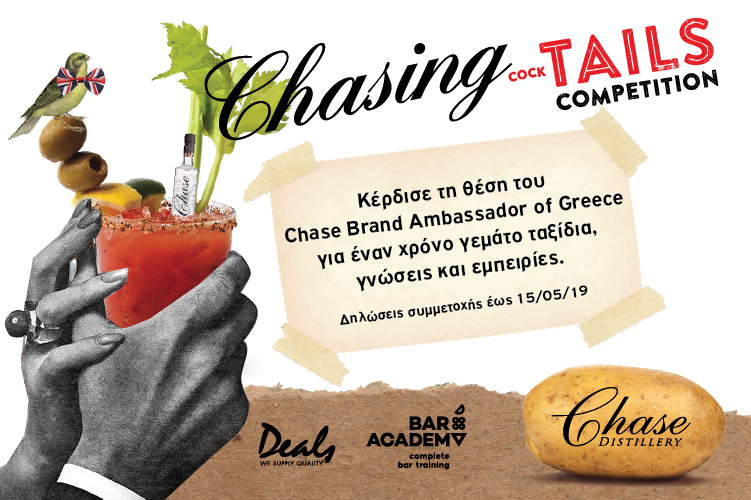 Go to www.baracademy.gr and navigate to the page of the seminar you wish to purchase. Near the bottom of the page you will find a calendar with all the scheduled classes dates. Click on the date you wish to reserve a seat and complete the pop-up form. Account holder: CH. KAIDALIDIS & I. SIMANTIRAS O.E. b) the last 4 digits of the mobile phone number. Once you complete the transaction, please send us a copy of the receipt, via email, for confirmation.
! ! ! Seminar purchases cannot be validated until we receive the bank transfer receipt! ! ! Account holder: KS Bar Academy Ltd.